We’re a team of talented and experienced people. We’re a collection of creative individuals who come from different backgrounds and experiences, but are united in our dedication to coming up with great ideas and unique approaches. We work hard but have fun doing it. And we’d love for you to get to know us better. We promise you’ll be even more impressed once you get to work with us. 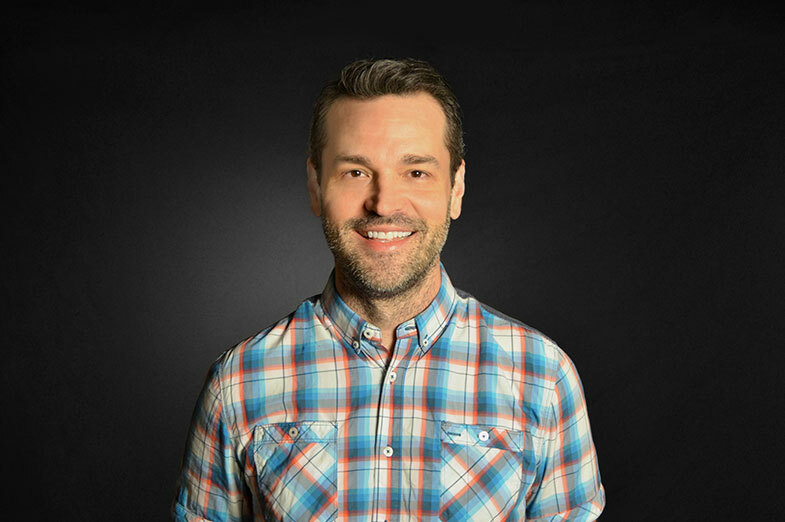 One of the original founders of Anderson Marketing Group, Chuck has overseen both creative and account service duties on many accounts, from planning through implementation. Chuck graduated from Wabash College with a BA before spending two years with the Pentagon’s Naval Office of Information as Press Information Briefer, reporting directly to the Chairman of the Joint Chiefs of Staff. 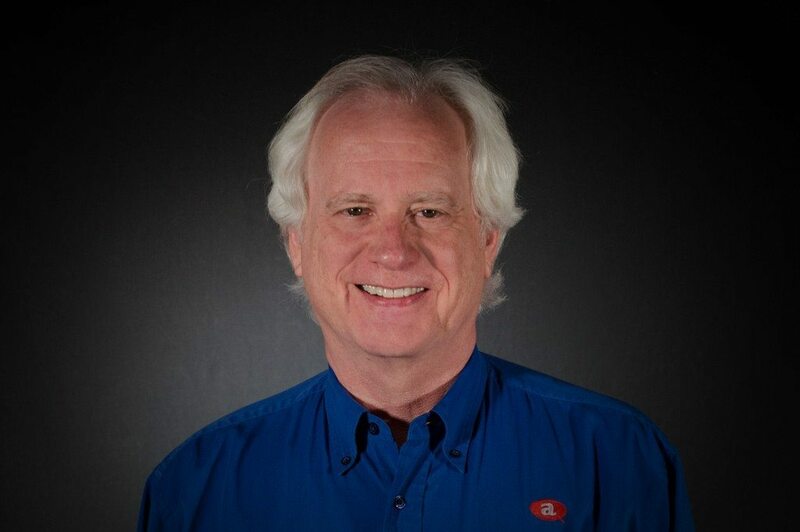 A past president of the San Antonio Advertising Federation and Silver Award Medal recipient, Chuck is also an International Film Festival Award Winner and two-time Clio Finalist. His involvement on key accounts includes interfacing with chief executives and business leaders throughout the community, creative direction for broadcast productions and marketing planning for many AMG accounts. Chuck has been instrumental in developing overall branding and positioning strategies for a number of accounts. Julius is a proud graduate of UT Austin with a BA in Communications (Radio – TV). During his time at UT, he served as national president of Alpha Epsilon Rho, an honor society for electronic media students. After his active service in Vietnam and honorable discharge from the United States Army-where he received both the Army Commendation and Vietnam Service Medals-Julius started his career in advertising working for a variety of television and radio stations in South Texas, including serving as Vice President for Spanish International Network (now Univision). A past president of the San Antonio Advertising Federation, Governor 10th District and Silver Award Medal recipient, he has been with AMG since 1982, serving as Account Executive, President, and currently Chief Operating Officer and Partner. 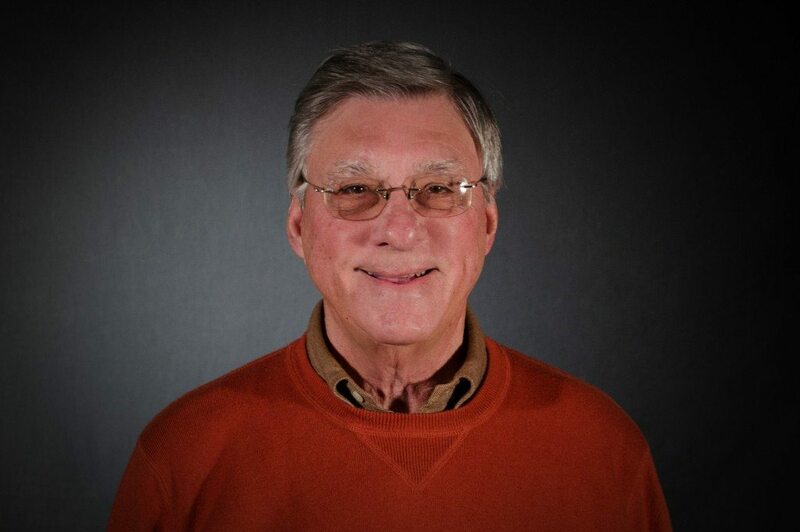 Julius has managed some of the agency’s longest held accounts and is our resident “car guy” serving as account supervisor on the Cavender dealerships since 1983. 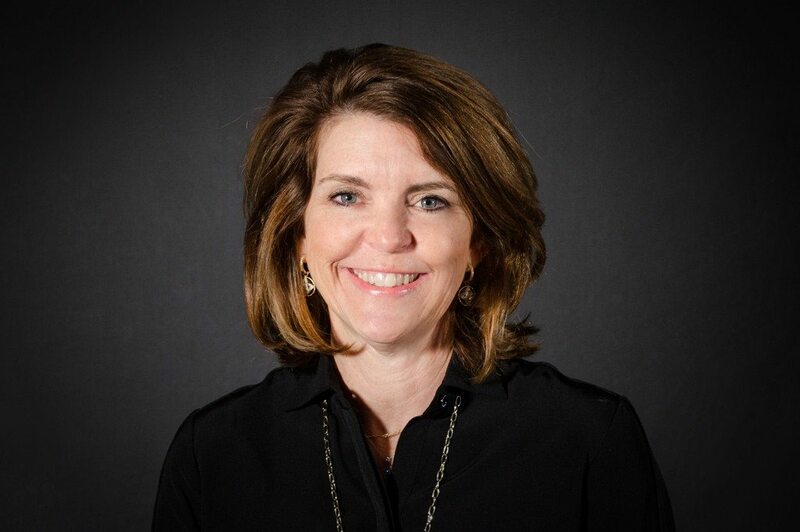 A thirty-year veteran of the ad agency industry, Kim has expertise in all facets of marketing and advertising including brand positioning, media strategy and public relations. A graduate of Butler University with a Bachelor of Arts in Marketing Communications, Kim has developed marketing programs for a diverse client list ranging from retail to manufacturers and business-to-business operations. 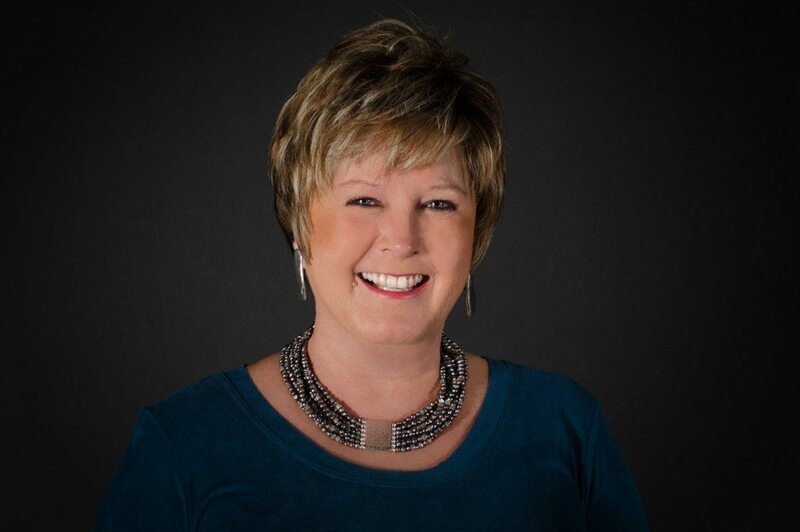 Specializing in strategic planning, Kim has been with AMG for over twenty years. Her primary responsibility is overseeing operations and all account activity at the agency. 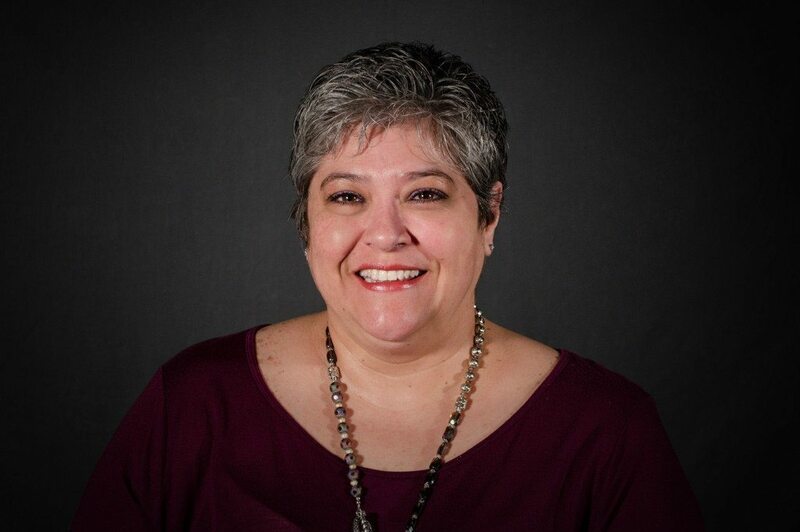 Kim is a Leadership San Antonio graduate and past member of the San Antonio Chamber of Commerce Board of Directors. Chris has over 20 years experience in advertising and design. 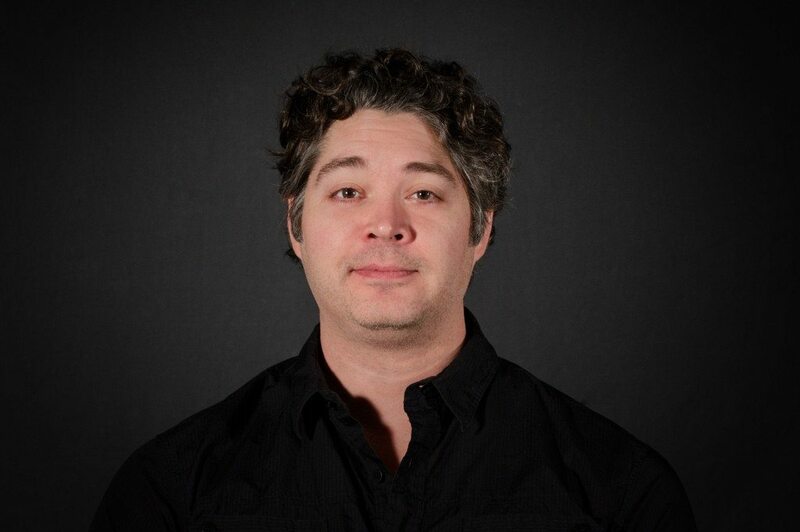 As AMG’s Creative Director, he provides global creative vision and direction for each client. He has extensive experience developing creative campaigns in print, online and broadcast to a wide variety of audiences and categories. 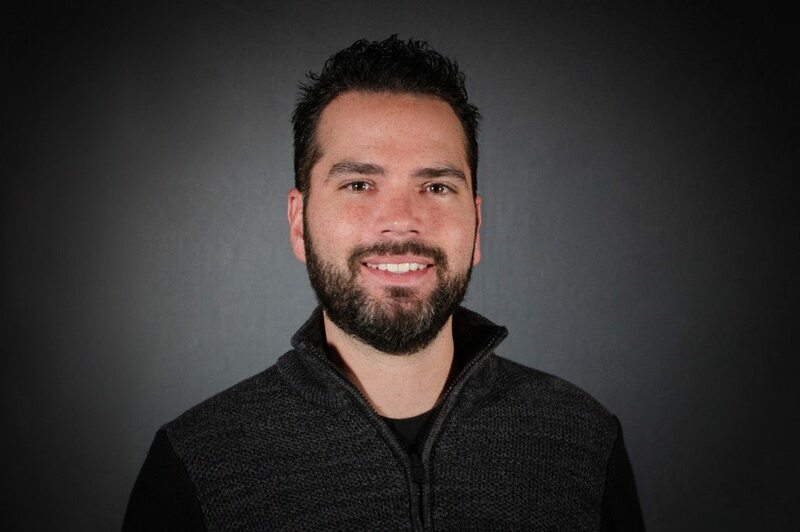 Chris has worked with higher education (Alamo Colleges, University of Texas at Brownsville), retail (O’Krent’s Flooring), tourism/travel (Hyatt Resorts), food service (Zio’s Italian Kitchen), beer (Freetail Brewing Company, Bridgeport Brewing, Trumer Pils) and non-profit clients (Texas Baptists). Tiffany Gabaldon has over 10 years of industry experience, seven of which have been spent with AMG. Marketing is the latest in her long line of career paths, as she is, in fact, immortal. Born in 1524 in the highlands of Scotland (this explains her love of whiskey), she discovered her powers after being stabbed during battle with a rival tribe. In the late 1970s, she moved to the United States and settled in New York. A movie based on her life was released in 1986. She became bored with New York and moved to Texas – the hill country reminded her of home – where she attended the University of the Incarnate Word and received a BA in Computer Graphic Design. 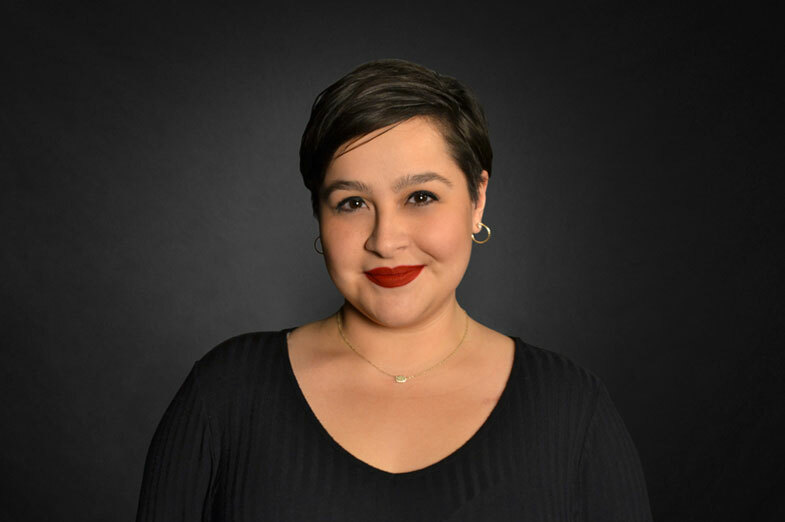 She is well-versed in designing for new media & web, along with creating award-winning campaigns for clients such as the South Texas Medical Center, San Antonio Stock Show and Rodeo, Valero Alamo Bowl, Freetail Brewing Co. and the University of Texas at Brownsville. When she’s not designing killer marketing materials, Tiffany can be found playing with her chocolate labs, Jager and Shiner, and doing anything outdoors. Marialuisa is a versatile art director and designer who has over 30 years experience in advertising. 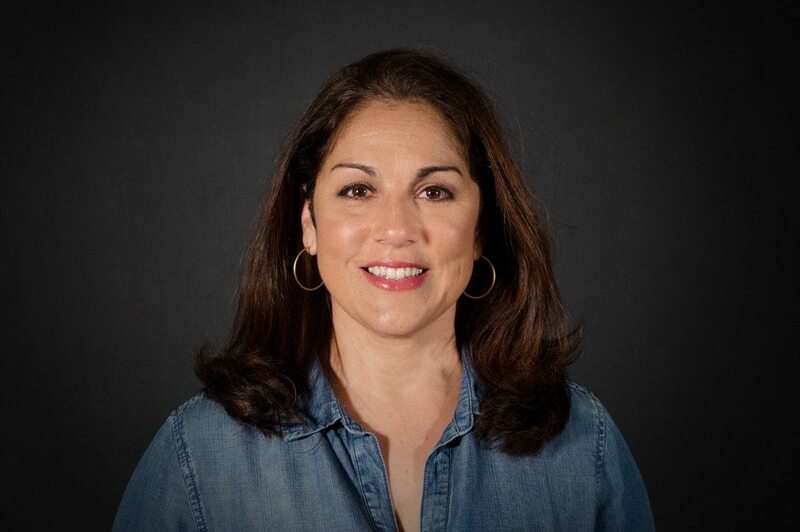 A graduate of the Art Institute of Houston with a degree in Advertising Design, Marialuisa joined the Anderson team in 1999. Over the course of her career she has worked on a number of different categories including healthcare (University Hospital), sports & entertainment (Spurs Sports & Entertainment), transit (VIA Metropolitan Transit) and banking & financial services (Broadway Bank, the Bank of San Antonio). Her experience also allows her to understand nuances in competitive environments as she has lead creative teams on assignments at the local, regional, national and international level. 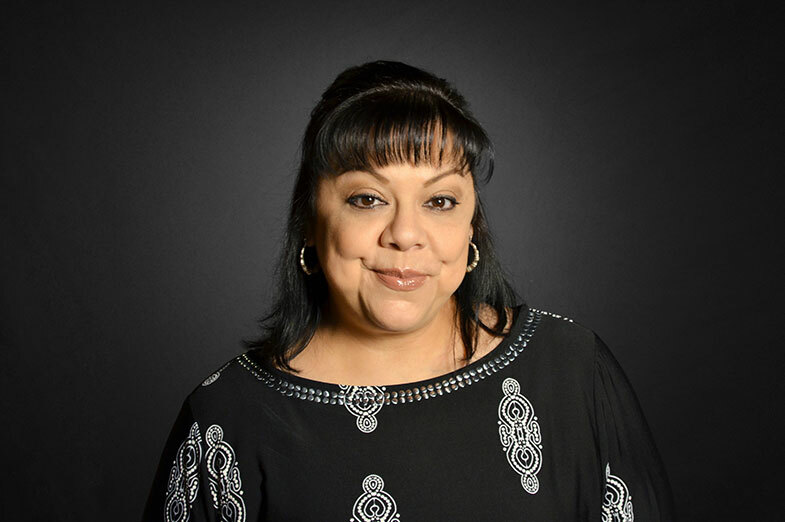 Currently, Marialuisa works on a variety of agency accounts including Porter Loring Mortuaries, Texas Baptists, Cavender Auto Group, South Texas Blood and Tissue Center and Furr’s Fresh Buffet. While she loves what she does for a living, she has been known for concocting creatively elaborate schemes for watching international soccer matches while at work. Yellow Card Marialuisa! Nick Rivas is an eight-year industry veteran whose tricks with Adobe Photoshop are almost as gnarly as his tricks with a skateboard. 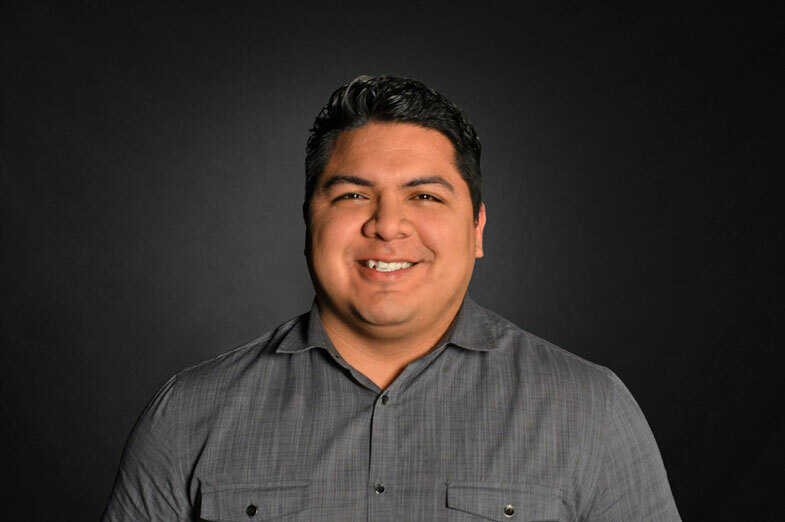 A graduate of the International Academy of Design & Technology (now Sanford-Brown University), he has worked with a number of clients in his career, including Tri-Lin Integrated Services and the Guadalupe Cultural Arts Center. During his four years at Anderson, he’s created killer designs for brands like Protection Engineering Consultants, Big State Electric, Zio’s and the San Antonio Stock Show & Rodeo. Eduardo Juarez, AKA “Eddie”, is originally from California but has called Texas home for the last 20 years. 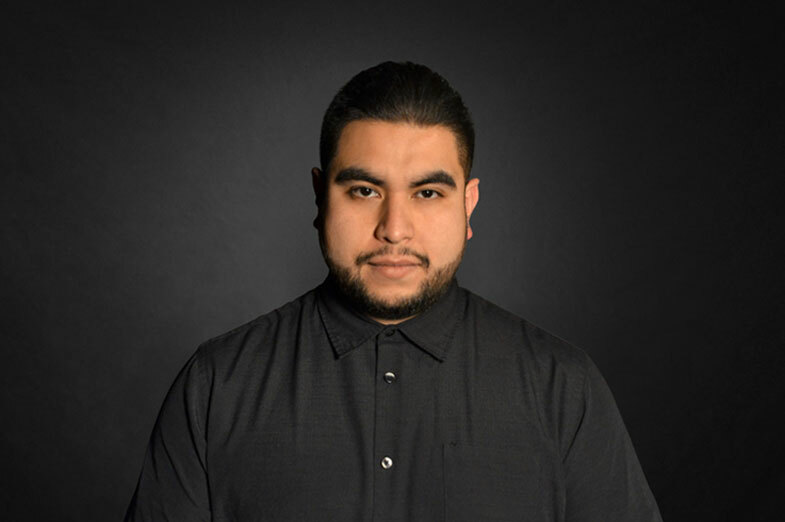 He graduated from the University of the Incarnate Word with a degree in graphic design where he racked up 15 awards including a national silver ADDY. He gets his inspiration from the streets, mainly art and culture, and brings that passion back into the agency where he creates out of the box executions for clients such as the Alamo Colleges, Texas Baptists, and Texas Land & Cattle, just to name a few. When he’s not creating awesome designs, Eddie can be found at sneaker shops and music festivals. A rare jewel in the advertising world, Dirk has over four decades of experience as both a copywriter and an art director. 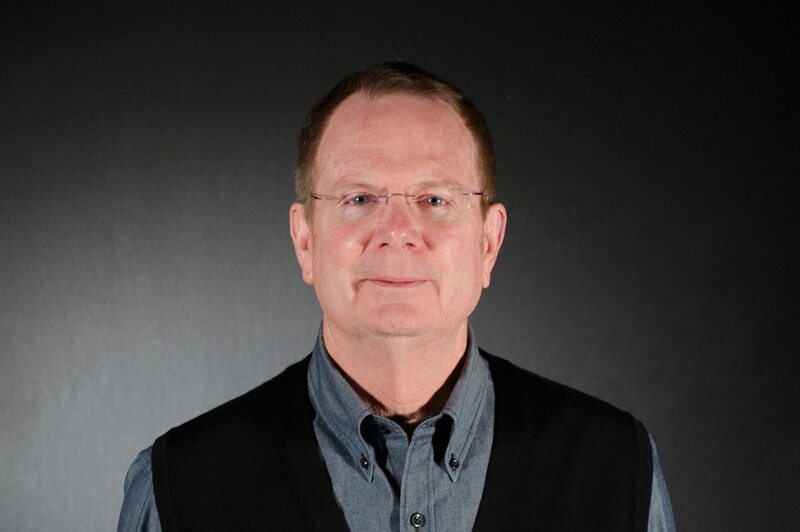 A graduate of the University of Texas at Austin, Dirk has been part of the AMG team for almost 30 years, and excels at developing unique concepts while bringing a wealth of knowledge to all aspects of the creative process. Through his 40 plus years in advertising, he’s worked with big names like Hyatt Resorts, Valero Energy, Pace Foods, Pepsi-Cola, and Frost Bank. 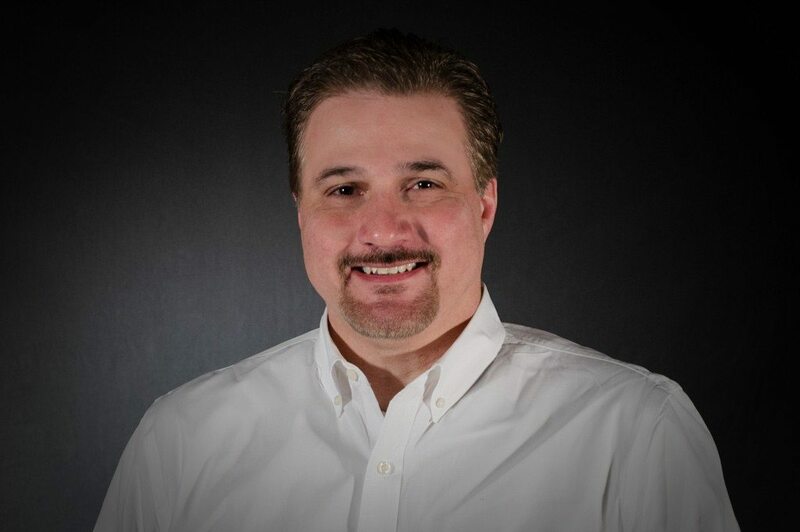 His current duties include copywriting and concept development for a variety of accounts including the San Antonio Stock Show and Rodeo, Alamo Colleges, and the Cavender Automotive Group. Some say that if you get into the office early enough, he can be heard singing and playing his guitar, but these reports are unconfirmed. Soeurette Shook-Kelly is just as competitive in business as she is on the tennis court. Don’t take her up on a “friendly” game on the hard court. Trust us. Soeurette has over 25 years experience in marketing and advertising, including categories such as higher education, QSR (YUM! Brands – Pizza Hut, KFC), banking (Broadway Bank) and transit (VIA Metropolitan Transit). 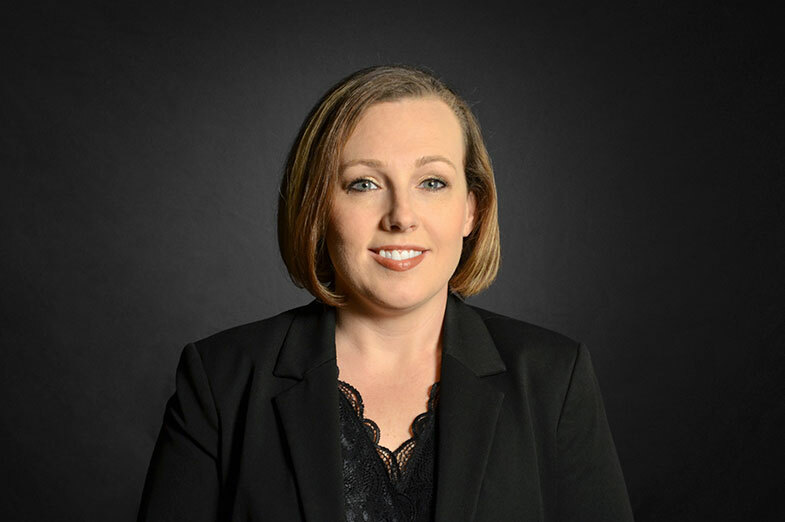 In her nine years at AMG, Soeurette has managed the account service department, along with leading the agency’s business development activities. She is a specialist in managing local, regional, and national brands, including a variety of our high profile accounts such as Alamo Colleges, Zio’s Italian Kitchen, Furr’s Fresh Buffet, Hyatt, and Joeris General Contractors. Throughout her career, she has been appointed to various task forces, including the National Hispanic Taskforce and the Marketing Advisory Committee (MAC) for Pizza Hut, Inc. She specializes in strategic planning and brand development and is a past board member of the American Advertising Federation. Soeurette’s love of animals can only be rivaled by her love of good oral hygiene. Jacqueline has spent over 14 years in account service. 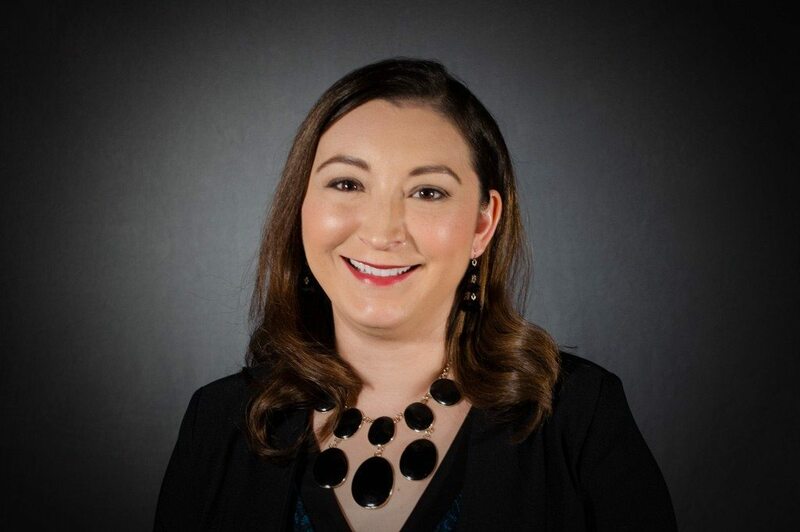 Her category experience covers everything from Banking & Financial (Wells Fargo, Bank of San Antonio) to Insurance (UnitedHealthcare, Germani Insurance) and Utilities (Brownsville Public Utilities Board ,TXU Energy). She is a graduate of Texas State where this overachiever double majored in Mass Communications and Spanish. She is also a new mom and one of many dog lovers at AMG. 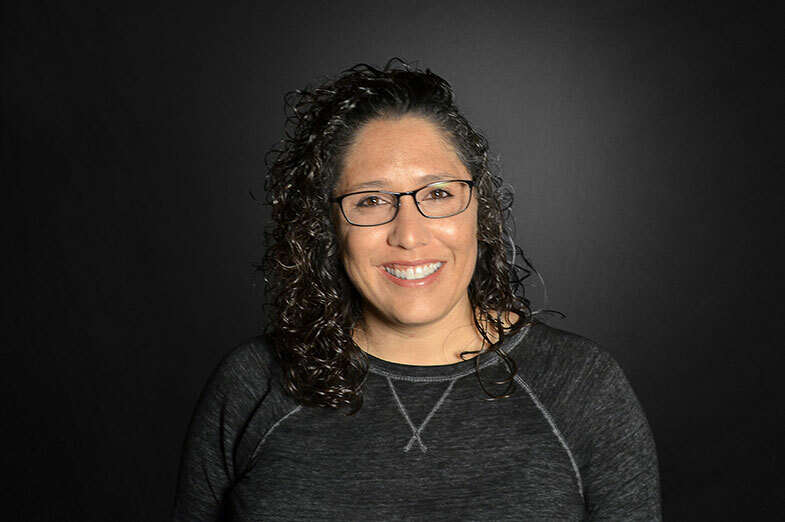 Jacqueline is experienced in both general market and Hispanic advertising and marketing, and has managed local, regional and national accounts. She serves as account lead on a variety of AMG clients including Airrosti Rehab Centers, Elite Care 24-hour Emergency Rooms, and the Ecumenical Center. 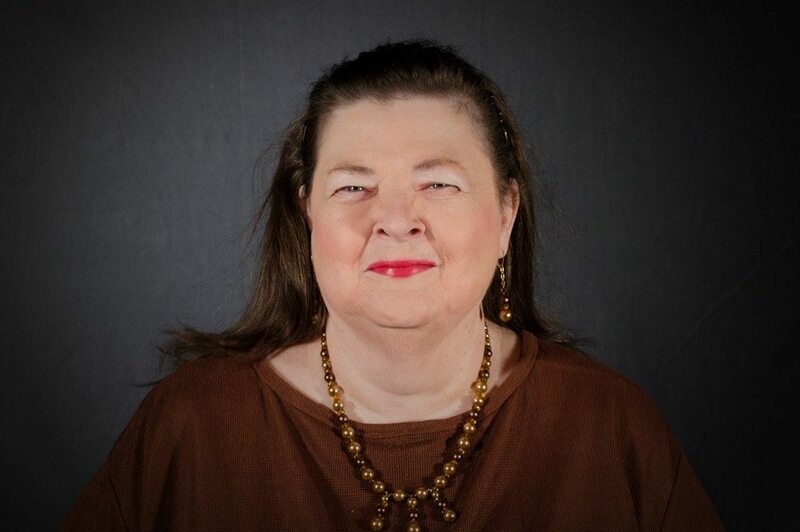 Janet, our resident mah-jongg addict, has over 25 years of media planning and placement experience, mostly with Anderson Marketing Group. A proud graduate of UT Austin (Hook’Em) with a BS in Communications, she has experience on a wide variety of categories including automotive (Cavender Auto Group), banking, healthcare, retail (O’Krent’s Flooring), and higher education (Alamo Colleges). Janet also has an incredible knack for coordinating great office celebrations. Sylvia has over 17 years experience in the advertising industry. Over the years, she has worked on a number of Hispanic and general market accounts, including the CDC, Puerto Rico Federal Affairs Administration and the Tourism Board for Nuevo Leon (Mexico). Inquisitive by nature, Sylvia is always looking for new and creative ways to reach our clients’ target audiences in the most efficient way possible. 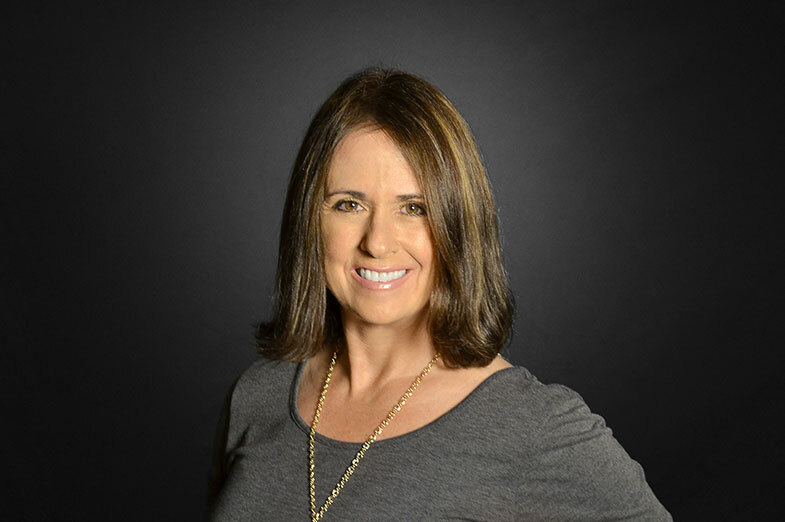 She has a vast amount of experience placing national, regional and local TV, radio, outdoor, print and online buys for QSRs (Zio’s & Furr’s), automotive dealers (Cavender Auto Group), higher education (Alamo Colleges), and retail accounts (O’Krent’s). Sylvia is a music aficionado and enjoys creating one of the most genre-varied playlists in the history of Spotify. Orlando has created web-based solutions for a variety of marketing problems for over five years. 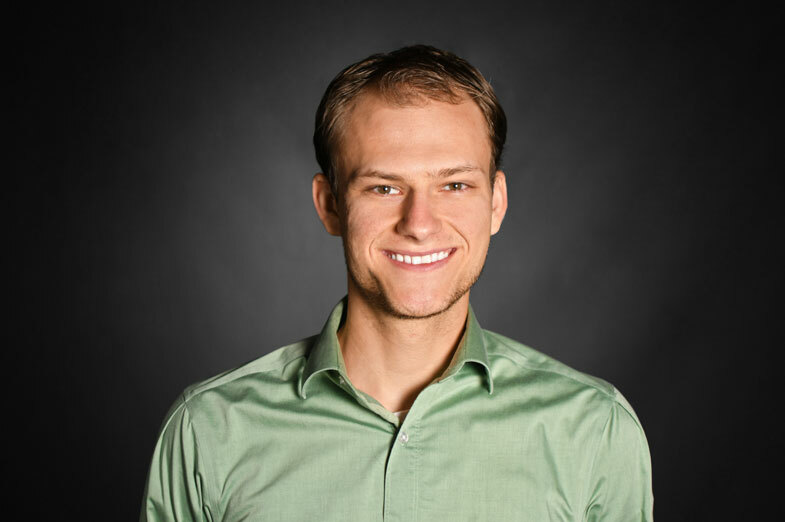 He is a full-stack web developer and continues to learn and incorporate new technologies, libraries, APIs, and frameworks into projects. 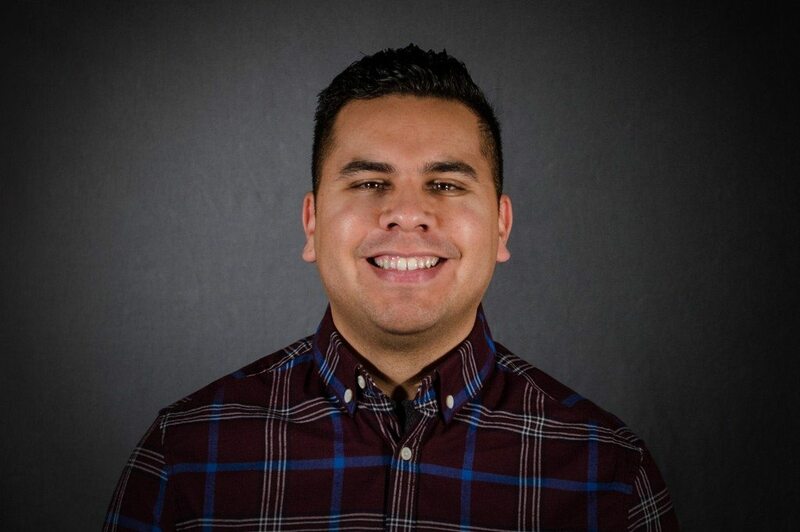 Orlando attended UT Austin, and is a graduate of Code Up, an intense training program for software engineers. He has experience using different frameworks such as AngularJS, jQuery, Twitter Bootstrap, WordPress, and Laravel (MVC) for PHP. 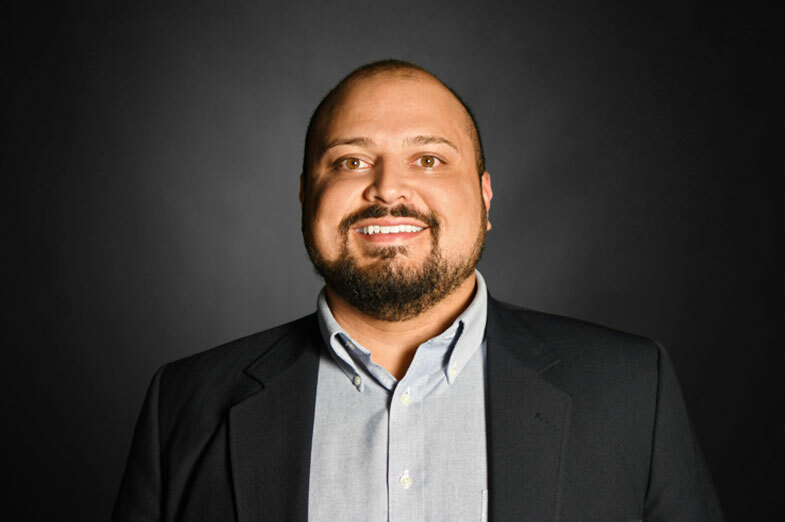 His client experience includes development work for Freetail Brewing Company, Salons by JC, The Ecumenical Center, and the San Antonio Economic Development Foundation. Marisa Moss’s love for sports and entertainment followed her throughout her life. Her interest in marketing and communications drove her to attend the Fashion Institute of Design & Marketing. From there, she began working at Intertrend, an Asian marketing agency in LA, and even worked as a hip-hop artist promoter. At AMG, she will be overseeing the creative workflow process, ensuring that our work is done on time and within the client’s production specifications. When Marisa is not overseeing the agency’s workflow, she’s giving back to the community through her work with half way houses, like the women of the Grace House, and in prison ministry.